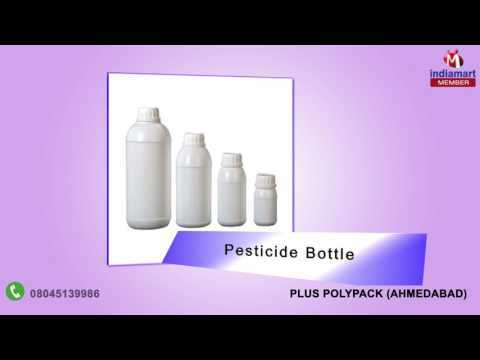 Incepted as a Sole Proprietorship Firm in the year 2012 at Ahmedabad (Gujarat, India), we %u201CPlus Polypack%u201D are actively engrossed in manufacturing an outstanding quality range of Cosmetic Bottle, HDPE Bottle, Pesticide Bottle, Pharma Plastic Bottle, HDPE Plastic Jar and HDPE Carboy. These bottles are widely known for their fine finish, leak proof nature, etc. Under the supervision of %u201CMr. Nitin M. Patel%u201D (Director) , we are able to provide complete satisfaction to our customers.